We're all attached to our smart phones these days. Can you imagine going without yours for a day? How about a week? Keren David's latest novel for teens is an interesting look at how smart phones have become so indispensable in our everyday lives. Have they actually become an addiction though? Do we spend too much time checking out our friends' on-line updates, and not enough talking to them in real life? Without being 'preachy', the story raises some interesting questions. Esther finds life really difficult without her phone. 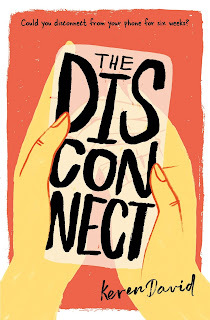 She misses being in on school gossip, worries about what might be going on, and what people are saying about her, but, as folk start to drop out of the scheme, she remains determined to stick it out till the end, and through the 'Disconnect' project makes friends who for one reason or another aren't part of her school on-line circle. 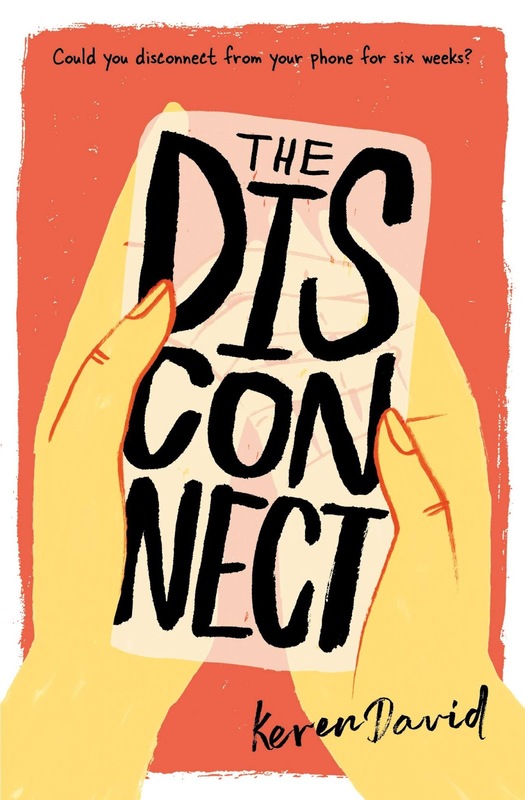 As one of Barrington Stoke's 'super readable' stories, The Disconnect is engaging and easy to read. While very definitely having a story-line aimed at teens, the writing is aimed to be accessible to reluctant and dyslexic readers. There are clever tricks of font size and style, page colour, and short chapters that help towards this, but, being engrossed in the story, you probably won't notice. When Fixie Farr saves a stranger's laptop from certain destruction, he, Sebastian, is so grateful he scribbles her an IOU. Does he really intend her to take it up? Certainly, Fixie treats it as a joke, until former boyfriend Ryan re-enters her life down on his luck, and she decides she has the perfect way to help him by taking up Sebastian's offer. Fixie is known in her family for being able to solve any problem. Show her something wrong, and she can't help but try to put it right. The only thing she can't seem to fix is her own life. 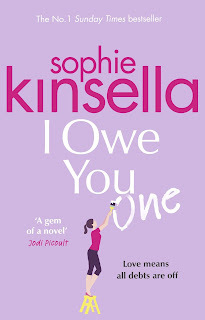 This is another enjoyable rom-com from Sophie Kinsella. It's an easy, light read; comforting in its familiarity as the story-line progresses from meet-cute, through various troubles and misunderstandings, to happy-ever-after. 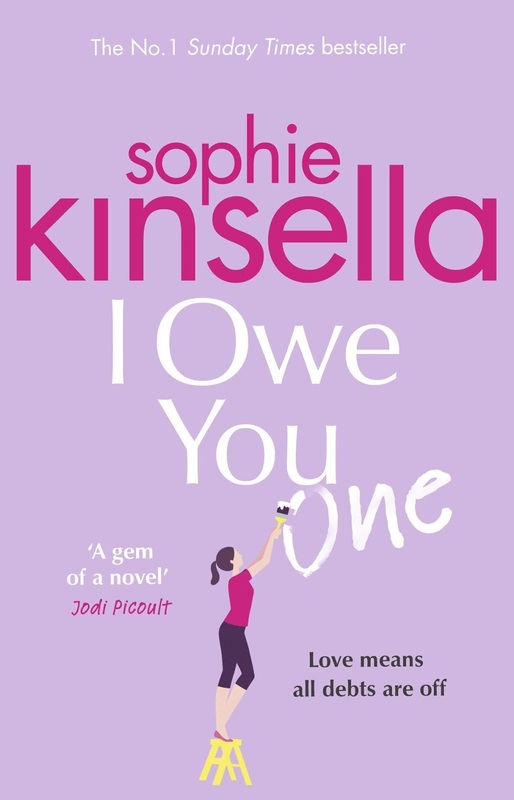 Fixie is similar to many of Kinsella's heroines - naive, gullible, put-upon and manipulated by family and friends, and too easily taken in by a guy's handsome appearance - but one I quickly sided with. The guys seem to polarise between kind-hearted good guy and irritating manipulators, and none of them seem to really appreciate Fixie's charms or intelligence. All of this is, again, par for the course with rom-coms, but familiar and comforting were what I was looking for when I picked this up, and this soothing predictability worked its charm on me. Since his father died, thirteen year old Jabir has become responsible for looking after his family, but, try as he might, he just can't catch fish the way his father could, so money for food and rent is short. Jabir decides the best thing is to seek work in the bustling city streets of Baghdad, but, arriving there tired and hungry, he steals a loaf and is arrested. Maybe he isn't quite as out of luck as he imagines as this leads to his wood-carving skills being noticed, and he's given a job by a clock-maker. Jabir is set the task of carving twelve horsemen, which will be gilded, and form part of an elaborate clock to be sent from the Grand Caliph Harun al Rashid to the Emperor Charlemagne in Europe. Someone, though, seems determined to sabotage his hard work. Can Jabir, with the help of the clock-maker's daughter Yasmina, found out who it is, and stop them? 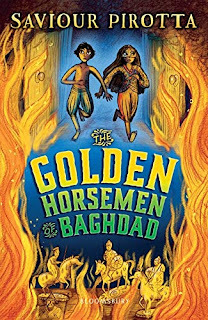 Set in 798 CE, at the height of the Islamic Golden Age when Baghdad was a world-famous centre of learning and art, The Golden Horsemen of Baghdad is a compelling adventure story, in which a poor fisher-boy heads to the city looking for ways to support his family but is thwarted by the evil plans of someone with a grudge against his family. The story moves along quickly, and the reader will soon find themselves holding their breath and urging Jabir on as he encounters one set-back after another. 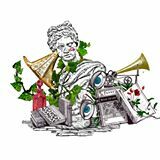 Aimed at Key Stage 2, children of seven and over, this book is part of Bloomsbury Education's Flashbacks series which aims to bring history (particularly the periods covered by the National Curriculum) to life for young readers. 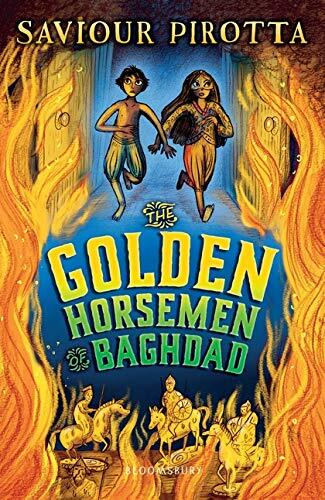 As such, it's a great introduction to the Islamic Golden Age, to the sights and scents of Baghdad's streets and workshops, and the perils of the desert which surround it, but, with vivid story-telling and characters that children can relate to, it's easy to forget that this is part of a history lesson. 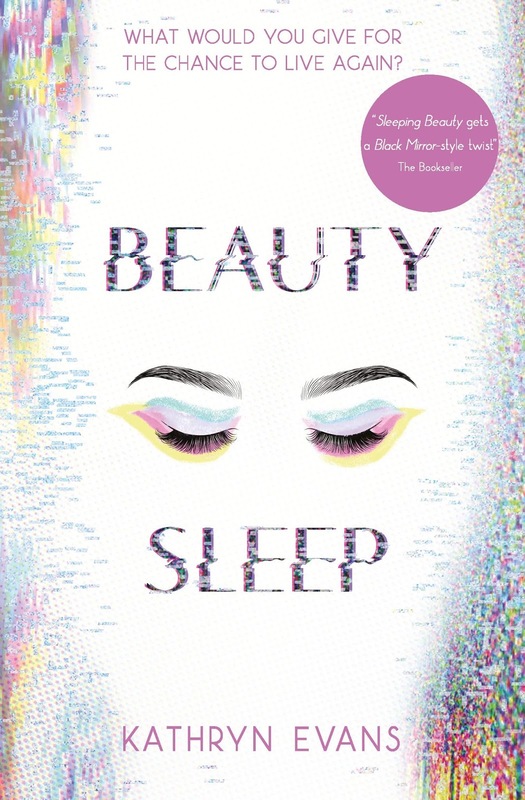 Like a real life sleeping beauty, Laura has been sleeping for forty years. She and her little brother Alfie were seriously ill and cryotherapy, suspending them in a deep-freeze-like state, was seen as the only way they could survive. Now a cure has been found for her illness, and it's time to wake up. For a 1980s girl, 2028 is a shock. For one thing, she's a celebrity - everyone knows of her ground-breaking treatment, they want to see her, talk to her, copy her '80s fashion - and the world has changed so much - tiny computers, cashless payments, data imprints, and everyone's flawless complexion and brilliantly perfect teeth. Befriended by Miss Lilly, the owner of the clinic which pioneered her treatment, Laura soon has a new life - new school, new friends - but nothing can replace her family or her old friend Stacey. There's another side though to this bright future in which Laura finds herself. Children are living rough on the streets, homeless people being classed as vagrants and taken away - but to where? Shem and his dog are trying to stay one move ahead of those tracking them down, but his sinister pursuers aren't so easily shaken. When his story and Laura's collide, an unthinkable, horrific crime is exposed. Kathryn Evans' debut novel More Of Me was a real knock-out of a read, and with Beauty Sleep she's done it again, mixing the personal problems of a teenager coming back to life after 40 years of 'sleep' with unscrupulous science that belongs in a horror film. The story is fast-paced and compelling. I read the sample first chapter (here on the Usborne website) and knew I HAD to read the rest. Laura's confusion and lack of memory grabbed my sympathy and intrigued me, at the same time. As her past story is slowly revealed, I couldn't help but wonder how much was being withheld or distorted by people who claimed to care for her. Which of the conflicting versions of events should Laura (and the reader) believe? Her story intertwines with Seth's, and it's hard to see how the two will join. Laura's new life is a privileged one of a luxurious apartment, servants, and private school. Seth's is one of living hand-to-mouth, and having no permanent home. Society doesn't seem to have become any fairer in the next decade! A truly imaginative thriller for teens/young adults, though maybe some will find some 'medical' aspects somewhat horrific - the true horror of it though is that perhaps it isn't ALL that far-fetched! 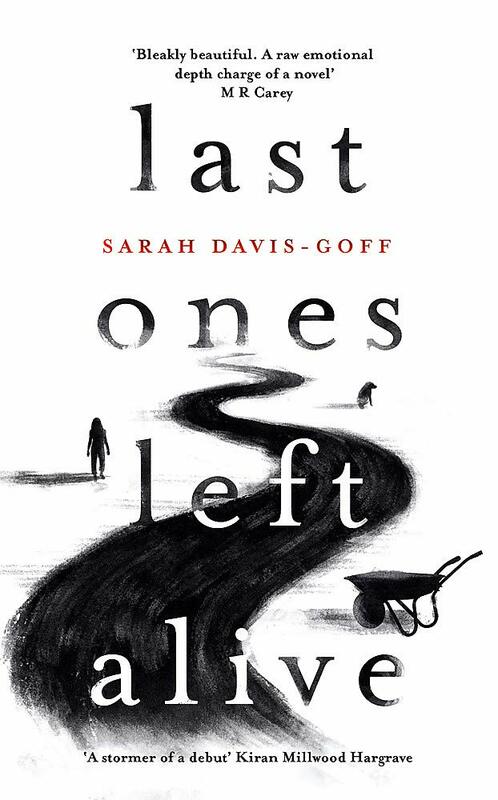 There are countless zombie stories, and to be honest the basic plot outline has a certain familiarity to it, but what makes Sarah Davis-Goff's debut stand apart from them is its strong female 'cast'. From I Am Legend to Shaun of the Dead, there's a tendency for the main zombie-fighting hero to be, well, a hero, ie a man. (yes, there are exceptions like Bird Box but that's one of those exceptions which prove the rule). Here, things are turned around. Not only is the main character female, but men are most noticeable by their absence. There are hints in the stories told by Mam and Maeve of the brutish behaviour of male survivors, and warnings that they should be avoided almost as much as the Skrake rather than rushed to for help. The women are strong, independent, trained to fight off the Skrake - the men Orpen encounters weak by comparison. It's the women who are going to save the day here. The writing style, too, adds to this compelling read. 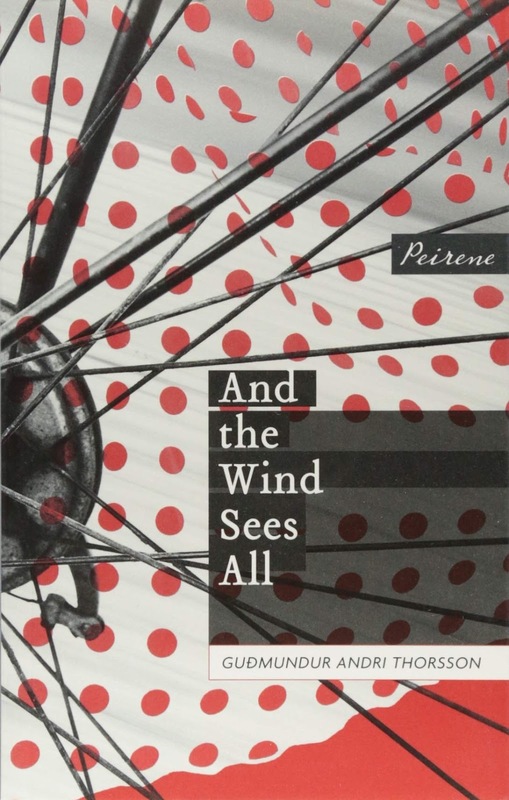 Told in first person narrative by Orpen, the reader shares her fears, determination, resilience, and hope. Definitely a readable new twist on an old formula. When Cameron Bright is found dead, parched and burned by the unremitting Australian sun, everyone, including the police, is inclined to dismiss it as suicide or misadventure - for whatever reason, he had become stranded in this spot with no shelter and no way of calling for help. But his brother Nathan isn't convinced. 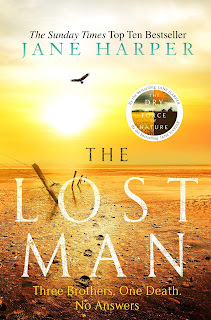 He feels that, like any rancher in the area, Cameron was well aware of the danger of being stranded in open, arid country without shelter and water; it's a fact of life in the Australian outback, and drilled into the locals from childhood. And, besides, Cameron's 4x4 was found comparatively nearby, stocked with food and water, and with a radio to call for help. Surely he couldn't have just wandered off, and got lost? Nathan can't believe his brother would have made such a mistake, nor have chosen this horrific way of taking his own life. This isn't a classic detective story. The police aren't concerned about the circumstances surrounding Cameron's death. Most of his family, despite being in shock and grieving, seem happy to accept the police verdict. Nathan alone seems to have doubts. Despite having always lived in the area Nathan is an outsider. He set up on his own ranch when he got married, and since his wife left him has lived a completely solitary life, with occasional visits from his son, Xander, and irregular contact with his family - despite being neighbours, they live three hours apart. Now, in the period up to Cam's funeral, he's forced to stay with them, and gradually comes to see they're not quite how they appeared from a distance. Cameron has certainly been hiding nasty secrets beneath a pleasant appearance, but would any of these things be enough to kill him for? 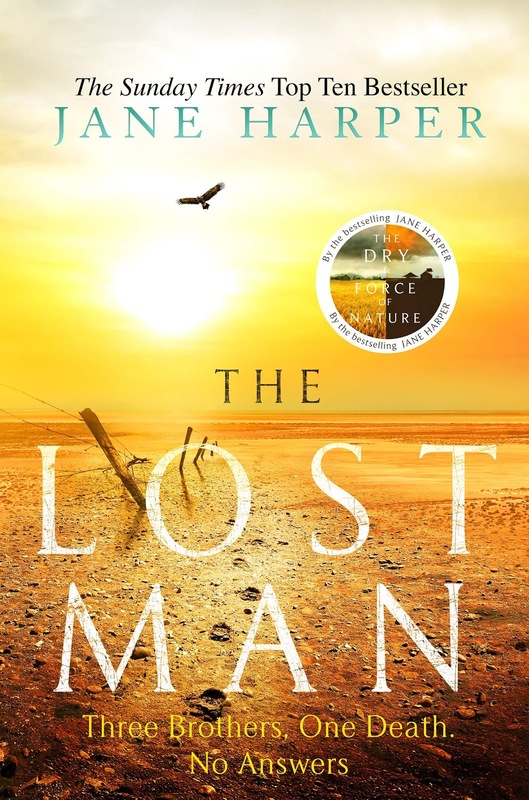 The Lost Man is certainly a compelling read - I picked it up again while writing this review to check a few details, and got sucked into re-reading far more than necessary - but what lingers in my mind is the depiction of these remote cattle stations, small oases in the middle of an arid landscape, the isolation of the families living there, easily not seeing 'outsiders' for weeks at a stretch, and in Nathan's case not seeing ANYONE. It's a way of life that seems impossible to cope with, and one in which dark deeds can easily be hidden. For now though the sun is shining. Kata, the conductor of the village choir, cycles through the village on her way to a performance they're to stage that evening. To all appearances, she seems the perfect image of a carefree young woman, but behind her cheerful exterior lies a story of pain and heartbreak. In the houses she passes people stop for a second to watch her go by, and their stories too are revealed as the mist comes creeping in. There's an odd mix of cosy and chilling about this Icelandic tale. Superficially the village and its inhabitants seem serene, comfortable, respectable, agreeable. But that isn't the whole story. When the wind blows through, the mask slips, the curtain lifts, and for a few seconds we see what lies behind the happy, smiling faces. The snapshots of life show old friends meeting for dinner, a poet waiting for inspiration, a forgetful old man wandering the streets; little moments of their days when they reminisce on past troubles. Kata's story is the most disturbing of all, but others hide heartache, loss, deceit.